You need to hear this! Manuel Kim is not only the man who runs the Gomma and Toy Tonics office, but he also is a totally vinyl addicted house music fanatic. Always knowing the fresh stuff and old goodies. This mix is a bomb. 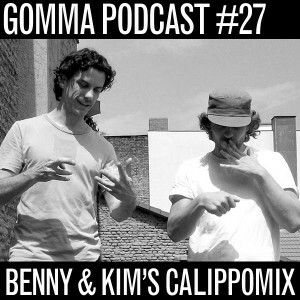 Rare Detroit Jazzhouse meets new German discovibes. Vinyl only. From Andres to Session Victim. It’s all about Soul! 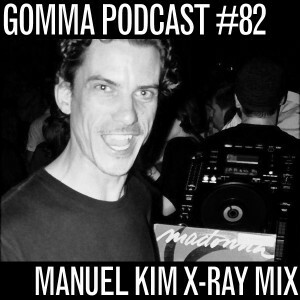 Here comes a new podcast by Manuel Kim from the Gomma headquarters. 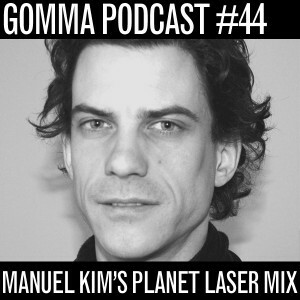 Featuring 11 of his famous edits from one of the best periods of club music. Legendary stuff from A Guy Called Gerald, Lil’ Louis and Shannon. But also more obscure stuff by Soft House Company, Turntable Orchestra and the amazing Arnold Jarvis. Proto House, Dirty Pop. We’re currently working on a big project: The Casablanca Reworks EP. Gomma artists have been asked to rework the songs of legendary disco label Casablanca Records. Home to acts such as Parliament, Giorgio Moroder, Cameo, Kiss, Donna Summer! So in January Gomma will release this massive project. Including guestvocals by Peaches. 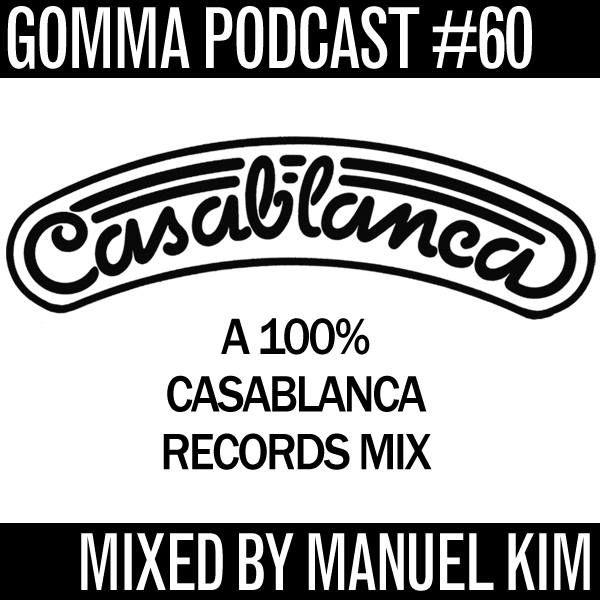 To prepare you our DJ buddy Manuel Kim did a little cut n paste mix with 100% Casablanca releases from the late 70ies and early 80ies. 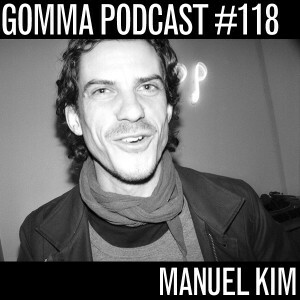 This week’s podcast comes from our party resident dj and Gomma office honcho Manuel Kim. Check this out! What a mix. Only rare laser boogie and electrofunk tracks from the early 80ies. 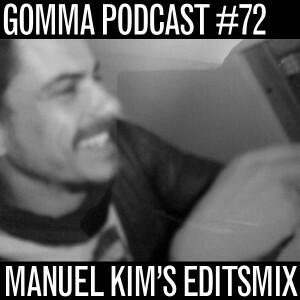 Rare original vinyls and a few edits that Manu did himself for djing. 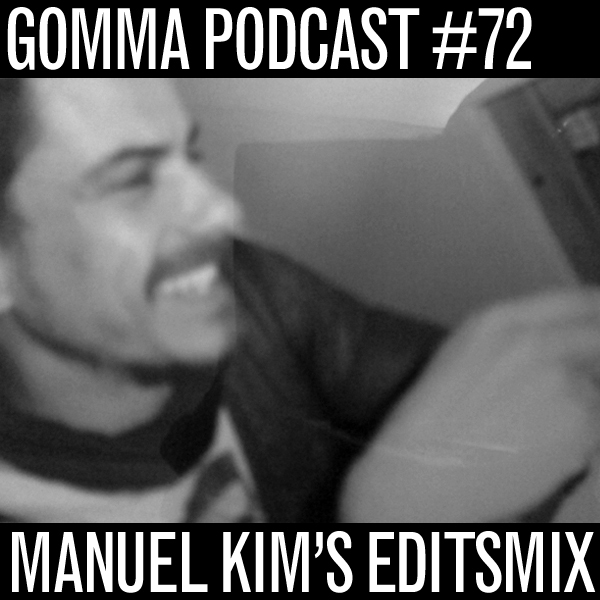 (u will not find these edits on any blogs)… Check especially the amazing edit jams of Sinnamon, Komiko and Northend. 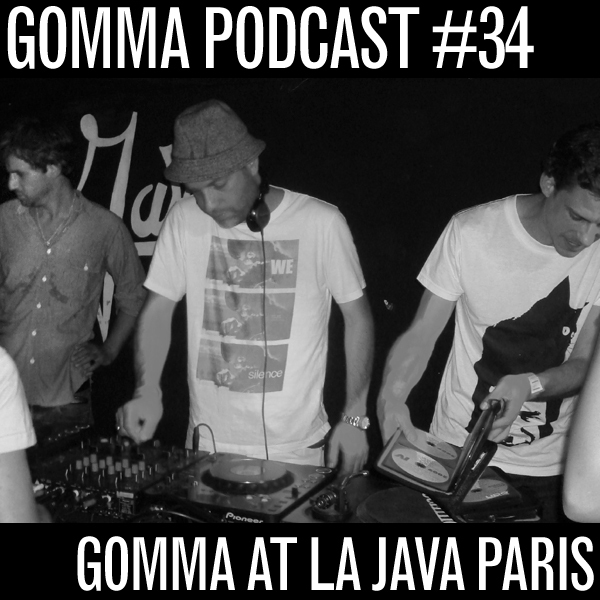 Here is a little Gomma party mixtape – Mat le Munk, Jonas the Telonius and Manu El Kim pushing the crowd at Crocodile / Paris with a mix of old school house, unexpected pop tunes and some more goodies. Well now lookathis: Benny “Rad” Roeder (known from his club night’s in Munich’s Erste Liga and his Spectacle record on Permanent Vacation) and Manuel “Killer” Kim worked through their oldschool vinyls and came up with a collection of funn-kee summer tracks. Seldom-played yet insanely good electro tunes from the early eighties, featuring The Rock Steady Crew, Ice T, Paul Hardcastle, Newcleus, Freeez, Edwin Birdsong and many more. 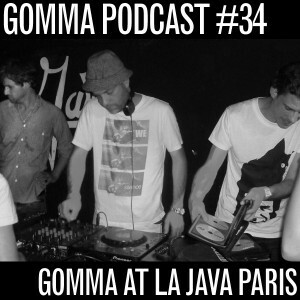 A vinyl-only live mix exclusively for the Gomma podcast — enjoy it in your favorite beach cubicle! 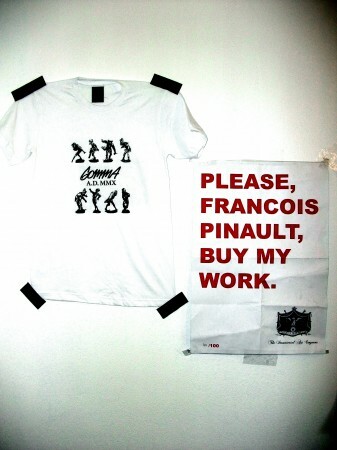 Gomma shirts! Get one now! Here’s some new Gomma shirts! First up we have a new design by PAZE called “You’re not alone in the disco baby”. 100 pcs. Sizes S, M, L. Price 35 Euros. 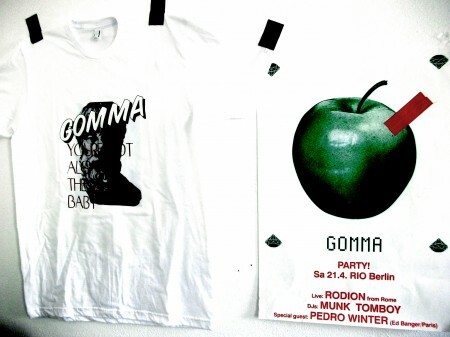 Also we did a little edition of a new shirt that Manu Kim designed for us: The Bavarian Muppets shirt Gomma A.D. 2010. We have 100 shirts here. 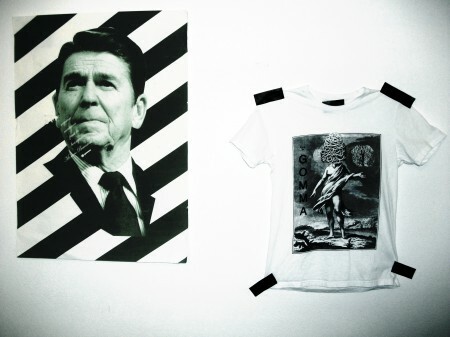 You can get it at shirts@gomma.de for 35,- (S / M / L + girls).